Hazardous waste can be found just about anywhere in the workplace, your home, and in the environment. It comes from many sources, including batteries, nuclear power, and household cleaners. 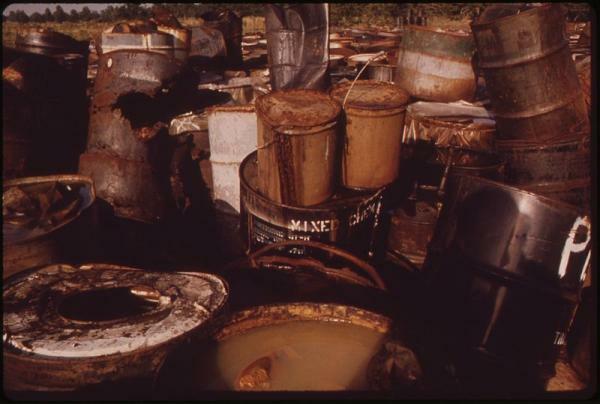 Even if you don’t produce hazardous waste yourself, you’re contributing indirectly. The business you work for or the university you attend – where computers and lights are turned on continuously – necessitate nuclear power. Businesses and universities are going green by shifting operations to run online, banking customers can do all their finances over the internet, and universities are even developing PhD online degree programs that will roll out in the near future. Yet, despite such efforts, the world continues to run on more and more hazardous materials. Here are some steps you and your business can take to help out by disposing of such waste properly.